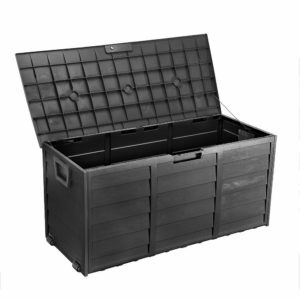 Looking for the Best Outdoor Storage Solution? 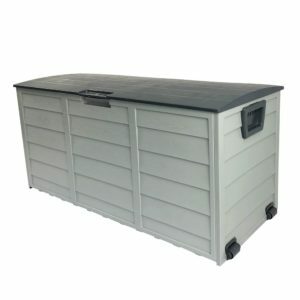 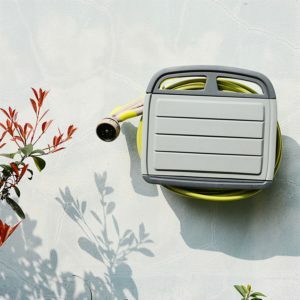 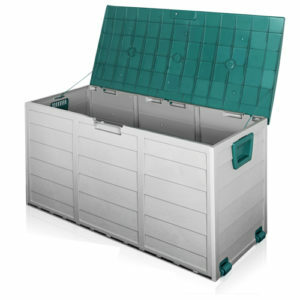 Outdoor Storage Boxes offers a wide range of 290L Large Capacity Outdoor Storage Boxes that comes in Grey, Black, Green & Brown Colours in different combination. 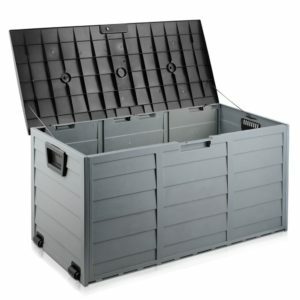 Also we delvier Australia Wide so you can place your order online and get it delivered to your door for an extra small fee. 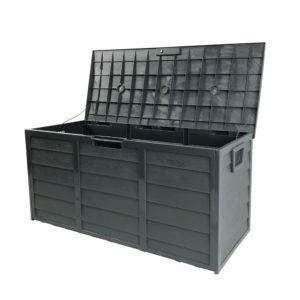 Outdoor Storage Boxes is one of the biggest garden & storage store that supplies large variety of outdoor storage solution including waterproof storage boxes in different colours and styles.